I was feeling nostalgic and look what I found going through one of my notebooks. 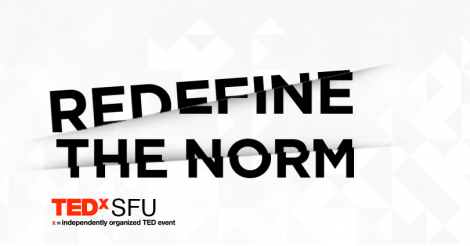 Enjoy a few quotes from speakers at last year’s TEDxSFU. Some inspiration never hurt nobody! 1) Shift Your Perspective. Every challenge we take on prepares us for the next one! 2) Find purpose for challenge. 3) Clarify what needs to happen to fulfill that purpose. You goals and dreams should line up with the purpose.